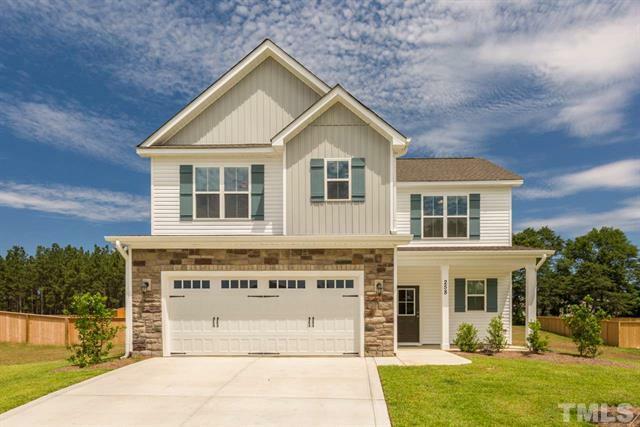 We close on our new house TWO WEEKS FROM TODAY! Crazy to think that in just the two months since we’ve been married, we have moved in together, put our money together, I’ve changed my name, and we’ve gone through the home buying process to move in to our first house. I love to decorate and search online for home decor ideas – of course I have several lists of what needs to be done in each room, what items I’d like to buy, or at least the look and feeling I’m going for. The new house has 4 bedrooms, so we have plenty to work with! The downstairs is all completely open concept with a covered back porch and a big back yard for the doggies. 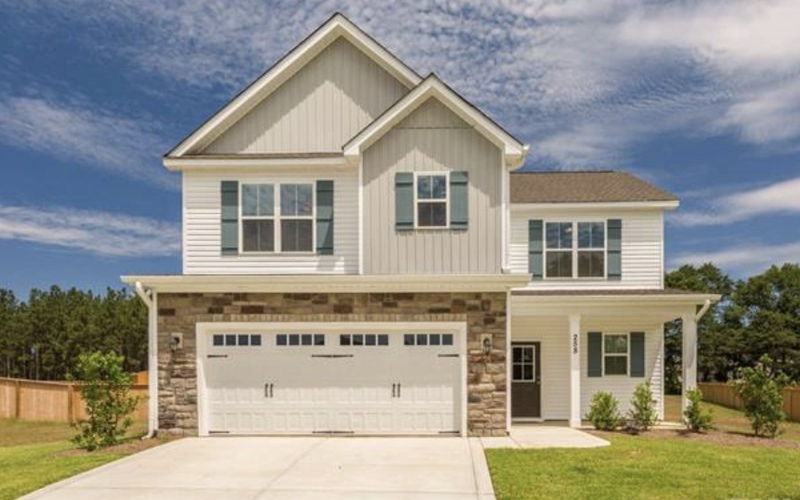 We already have a lot of items and furniture, but when you think about filling a house, it helps to take it room by room to try to figure everything out. The big change will be our living room! Like I said, the downstairs is open concept, so it’s the living room/dining area/kitchen all in one. I love it, but I do want to try to make sure it feels like there are different spaces, which I think we can do. We already have a kitchen table with bench chairs and a rug to go under it to kind of divide the space, so that part is done. But we are purchasing basically a whole new living room, which is SO exciting! The couch and chair that we have now have been handed down and are very old, the dogs have lived on them, several different people and houses have had them, and I’ve had them for about 5 years now! So we are getting a new L-shaped sectional with a chaise lounge (yay!!! ), all new coffee tables and end tables, and a TV stand that all match. We also got a recliner that looks really nice and comfy, and a large ivory shag rug to put on the wood floor underneath all of that, so that part can feel like a completed room! I can’t wait to get everything in there and see how it all looks! 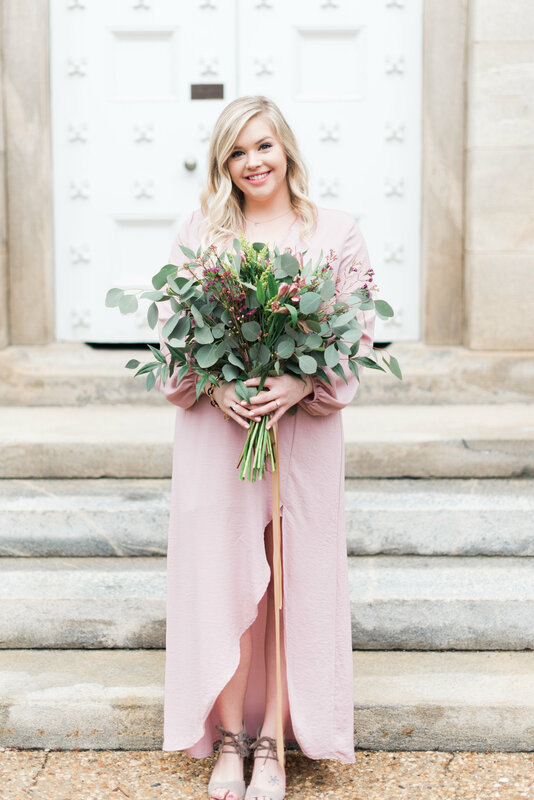 I really love a cozy room with everything in its place – I am a little bit of an organization freak so when I think about decorating a room, I am also considering functionality in addition to comfort and visual appeal! 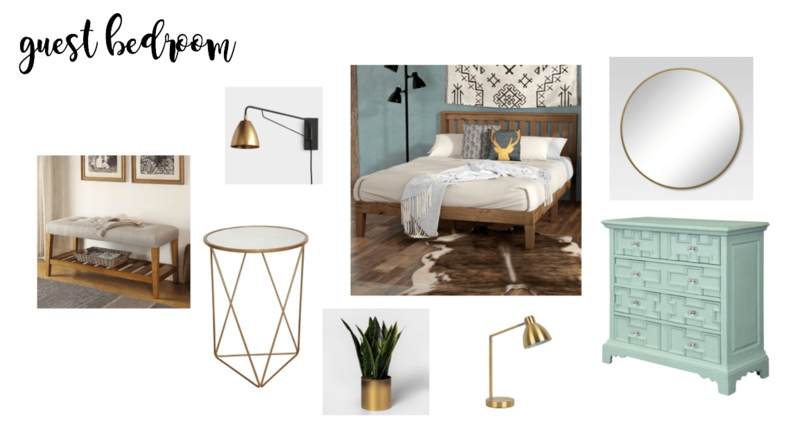 I guess I would classify my decor style as industrial farmhouse or modern farmhouse – I love the comfort and softness of the farmhouse style, but I like to bring in a little edge with metal and wood accents for things like side tables, wall decor, lamps, or other accessories. 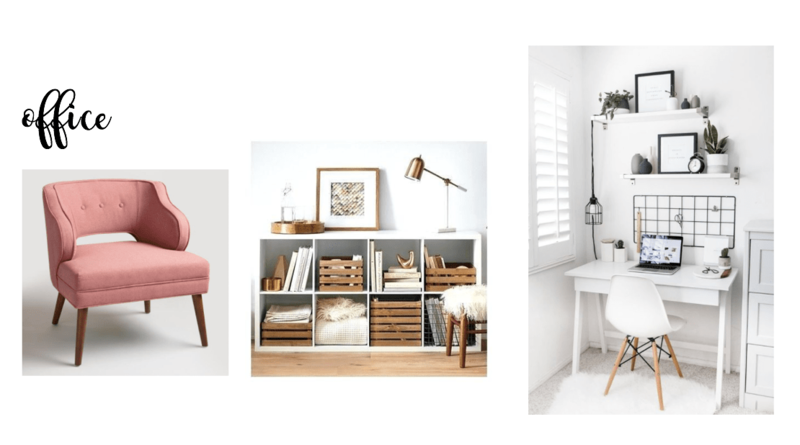 So without further ado, here are my inspiration ideas for our new home! I also had to google it to make sure it wasn’t “further adieu” rather than “ado,” but it turns out I was right. Feeling pretty good about that. 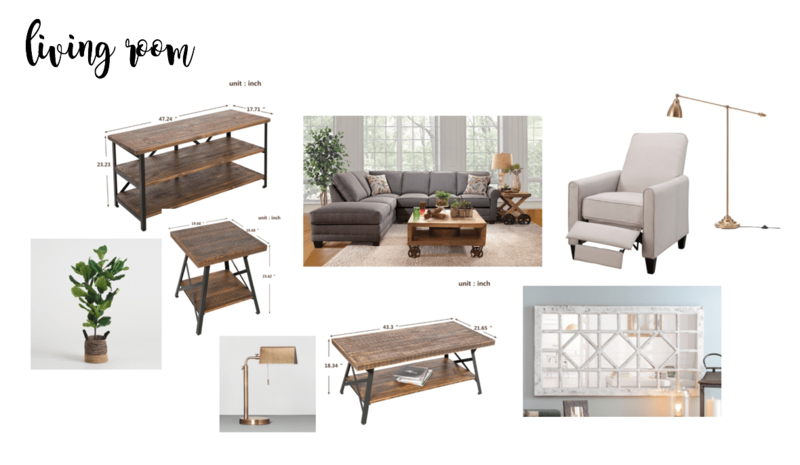 The coffee table set is currently out of stock but Wayfair offers similar styles underneath it! We got it on super sale. Furniture is expensive! But these pieces are sturdy and will last a long time with any type of decor. The couch has wonderful reviews and was a GREAT price. I did a LOT of research on items and prices and compared before making any decisions, so I hope this couch is all it was cracked up to be! We also got a shag rug from Amazon for the space, and the cream sectioned mirror (or something similar) will go above our fireplace! Love the gold lamps and plant, but haven’t pulled the trigger on those yet. We already have a set of furniture for the bedroom, but if we need an extra dresser, the white one pictured is affordable and looks similar (from IKEA). 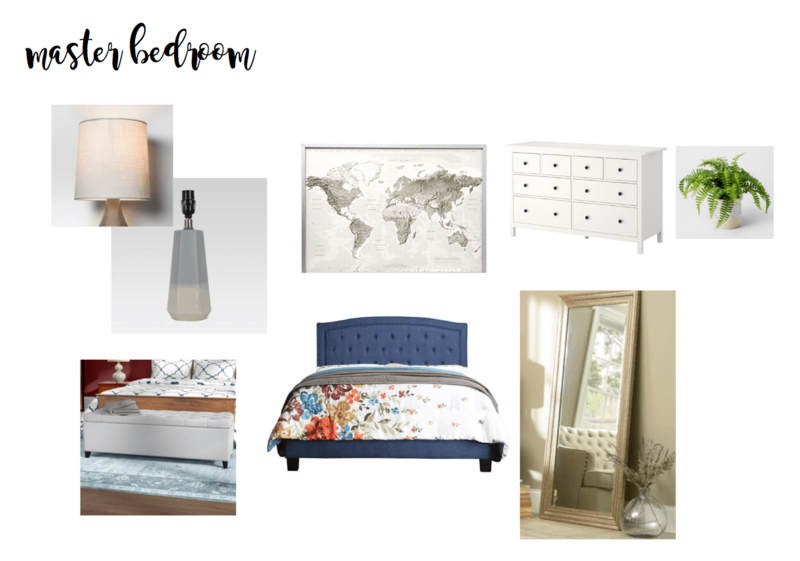 Our bed is a navy upholstered platform bed like the one pictured, and we already have a floor standing mirror from the wedding that we’ll use! We want a storage bench but I know Home Goods has them all the time so it may be less expensive there. I LOVE the feeling of all of these items together. The dresser in the picture is VERY expensive, but we will paint a dresser we already have that was my grandmama’s. I think we’ll paint it a similar minty color, which will be much less money with the same vibe! I am loving the round mirror for above the dresser, and the gold accent tables and accessories will be a nice contrast to Andrew’s wooden bed frame we have that his great grandfather built! So our guest room will have items from both sides of our family 🙂 I like this neutral gauzy bedding because it looks clean and cozy. I put a lot of thought into making the guest room somewhere that I would love to stay, with any needs covered. Our family and friends will be staying here – people we love the most – so I want to make sure it is a cozy retreat with storage for all of their things and the comforts of home. So those are some of my ideas! Obviously it will take time, and that’s r e a l l y hard for me because I really just want everything to be done immediately. We have a lot of work to do on the yard, we will have to decorate all of the walls, etc. and then little things need to come into place like the guest bathroom and downstairs bathroom, garage and laundry room and pantry storage…the list goes on! But I cannot wait to be settled into our new home and working on all of these projects!